Graduating College can be one of the best experiences ever. You get to walk across that stage and grab your diploma while your family and friends cheer you on. You may even have a dance you want to hit before you get off the stage. When all that is said and done the next thing you are looking forward to is the gifts. Yes, your college graduation gifts! 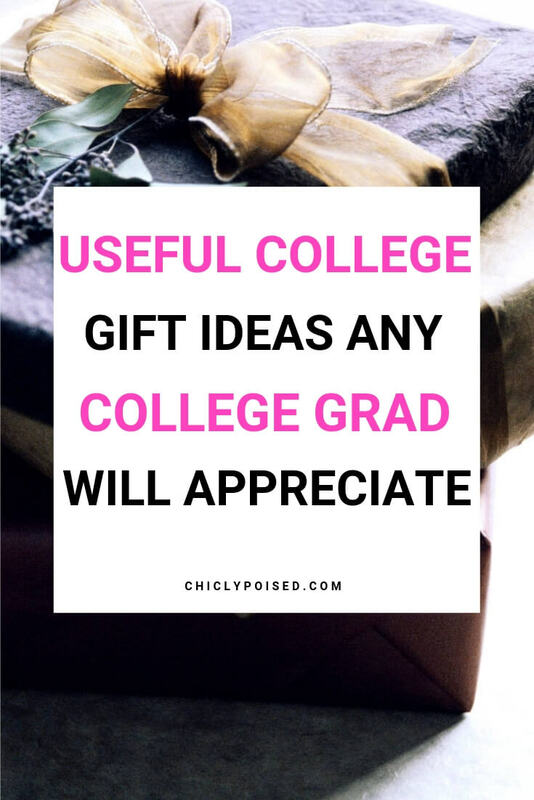 Now to the ones giving the gift you want to give something that will be useful so here are some useful college graduation gifts any college graduate will appreciate. Maybe not the most thoughtful gift in the world but nobody is going to be mad or sad if you give them money because we all could use it. 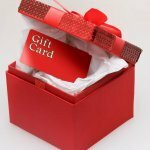 If the person who is graduating enjoy Applebee’s, Walmart, or any other place then give them a gift card for that location. 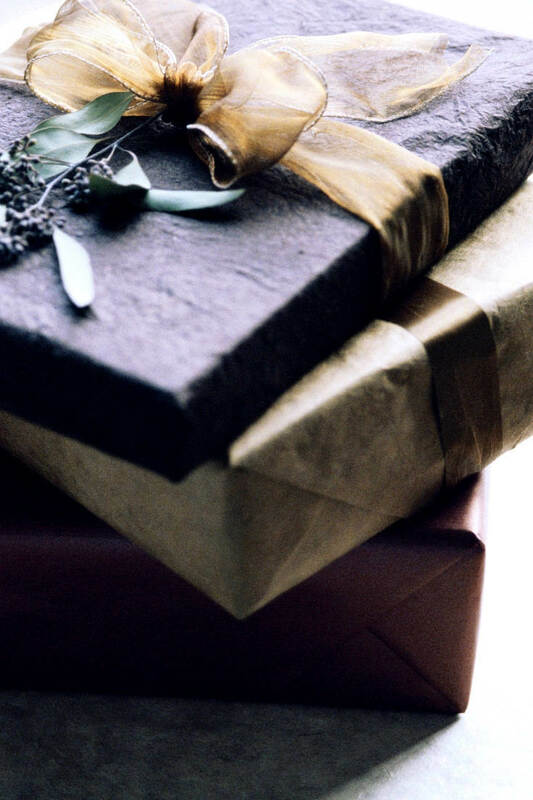 Overall, gifts cards are great gifts when in doubt. After working so hard to graduate from college a nice graduation dinner would be great! Especially when it is free. Someone who is graduating college probably has bills to pay. Just to let you know paying a bill is probably one of the best gifts that you can give to an adult. Nothing says “I’m grown” more than a new watch. A Rolex would be nice but I’m sure other brands will get the job done also. Who would say no to a shopping spree? Having a shopping spree is nice but make sure that the person who is graduating gets a few outfits for interviews. As young adults who are paying rent or a mortgage, we got to make sure our home is in order. Receiving silverware, kitchen application, and other home items one can use on a daily is always a blessing. When one of your loved ones graduate you got to make sure that they have a reliable car that can get them from point A to point B. 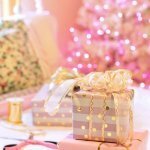 You don’t know what would be a good gift? Give them money, but if you don’t want to give them that then a bottle of some good liquor would always be awesome. Just make sure the person you are buying the liquor for actually drink alcohol. After graduating from college the next step is to find a job. This part of life can be a challenging journey, so if you can help a college graduate this year they will appreciate it, even if your help is as simple as giving them a small gift.